Each year millions of dollars of damages occur to structures throughout the globe due to lightning strikes. Lightning protection is the science of preventing damage from lightning to structures, people, computers and whatever else may lie within those structures. Simply put, Lightning protection redirects potentially life-threating forces away from your most important asset - your home and all of its contents. Lightning protection is the application of knowledge into a specific system to help prevent damage to structures. Lightning itself contains extremely high voltages of electricity that can wreak tremendous damage on its own. 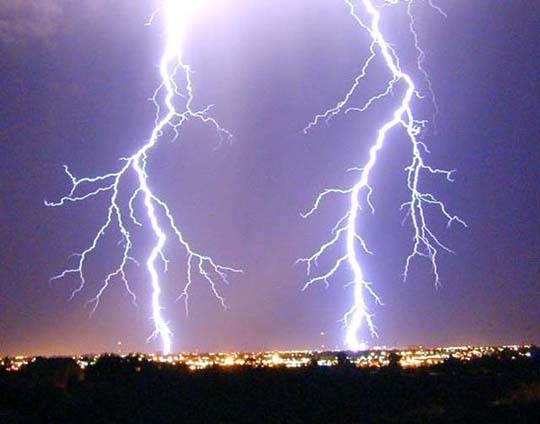 Lightning protection is the science of harnessing those extremely high voltages and safely directing them away from a structure through a series of technologies safely "grounding" them. Without lightning protection those same high voltages will use whatever means necessary to get to the ground. Paths to ground include structures, electrical wiring conduit, cable, telephone wiring or even nearby utility poles that can "surge" electricity into your home damaging electronic equipment and causing fires. Using the latest approved technologies, Baystate Lightning is able to provide a nearly invisible from the street protection system that will last the lifetime of your structure. You can have lightning protection installed at any time. We've installed hundreds of systems over the years and pride ourselves on providing the least invasive installation possible. 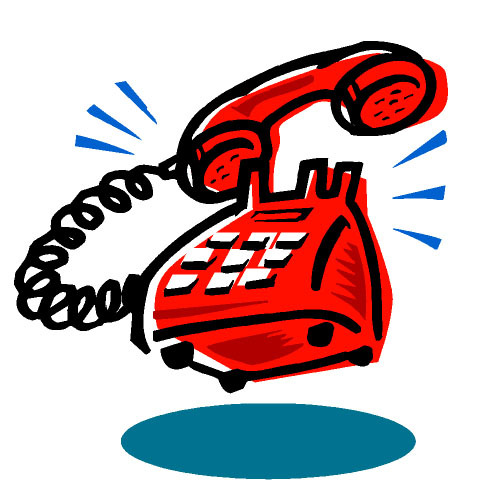 Click here to tell us a little about your particular situation or call us at 508-697-7727. The hallmark of our company is our reputation for quality customer service. We welcome the opportunity to display quality service to you! More Information on Residential Lightning Protection? For more detailed information on typical home protection, click here.